The FOSS4G organizing committee calls for presentations, workshops and academic papers. FOSS4G, to be held September 8th-12th in Portland, Oregon, USA is the premier international conference on open source geospatial technologies. With two days of workshops followed by three days of presentations and academic papers, FOSS4G features a diversity of attendees and participants spanning academia, industry, and government. Dr. Franz-Josef Behr and Drs Barend Köbben have issued the call for academic papers. The first two days of FOSS4G are half day workshops. Participants are invited to submit workshop proposals for audiences ranging from beginner to advanced users, with topics covering the FOSS4G stack from server to client and anywhere between. Read the detailed call for workshop proposals or submit directly. Workshop proposals are due by March 15th. Presentations showcase some of the most interesting developments and uses of Free and Open Source Software for Geospatial. Read the details in the Call for Presentations. Thanks to the many early bird sponsors that have already signed up. Put on by OSGeo, the annual FOSS4G conference is the premiere global gathering for people working with and creating open source geospatial software. It brings together developers, users, decision makers, and observers from a broad spectrum of organizations and fields of operation for six days of workshops, presentations, discussions, and cooperation. 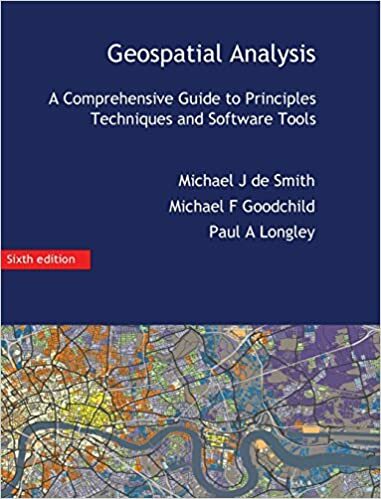 From this melting pot of great spatial ideas and industry flow numerous successful geospatial products, standards and protocols. FOSS4G has been held all over the world and draws attendees from over 40 countries. Nottingham, England hosted the conference in 2013. In 2014, Portland, Oregon, USA will host FOSS4G’s tenth year. The Open Source Geospatial Foundation was founded in 2006 to support and build the highest-quality open source geospatial software. The foundation’s goal is to encourage the use and collaborative development of community-led projects, data development and education. Many projects live under the OSGeo umbrella, including FOSS4G.